In this article, I will tell you the names of top 10 richest bodybuilders in the world. Bodybuilding is also a sport. Becoming a bodybuilder is not an easy task it needs lots of training, hours of workouts in the gym and best diet. Before making money from bodybuilding you have to spend money to become a bodybuilder. So here is the list of top 10 richest bodybuilders in the world. Mike O Hearn also was known as “Titan” is an American professional bodybuilder, personal trainer, model and actor. He was the fitness model of the year for 7 times. He has been featured on over 500 magazine covers. Dorian Yates is an English professional bodybuilder. He won six times Mr. Olympia championship. 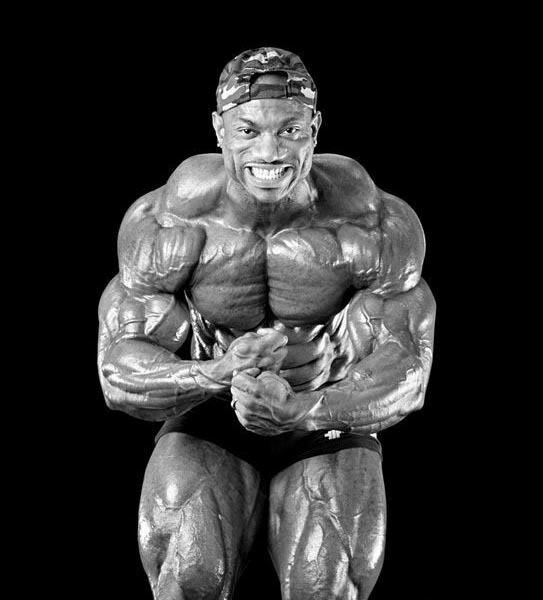 Regardless of Mr. Olympia, he won 17 notable competitions. His career ended when he developed acute injuries. 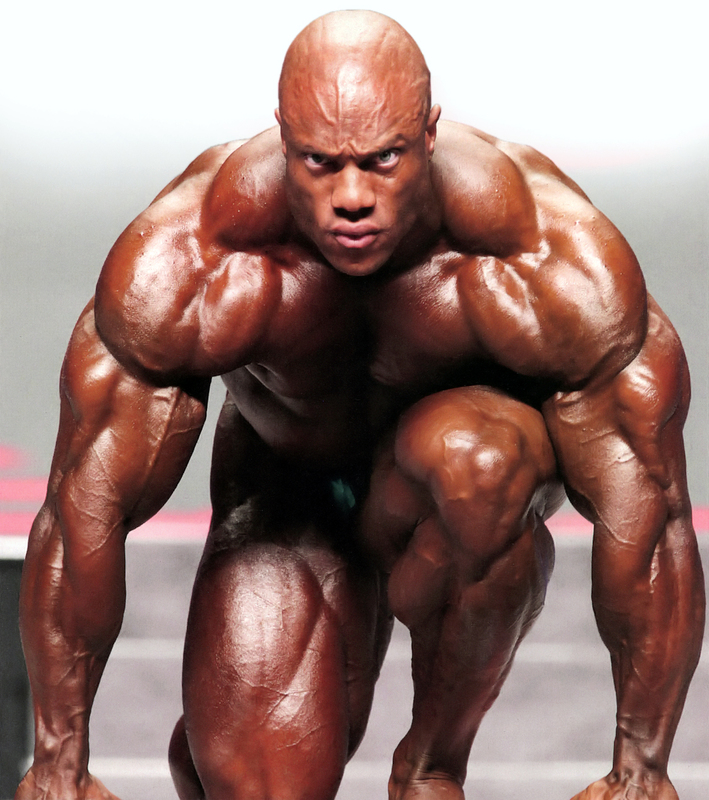 Phil Heath is an American IFBB professional bodybuilder and current Mr. Olympia. He is six times Mr. Olympia winner. Phil Heath is also famous by name “Gift” and he created his nutrition company called “Gift Nutrition” and become the first active professional bodybuilder who created a sports nutrition company. He covers on hundred of magazines and released several DVDs such as The Gift Unwrapped, The Gift, Becoming the Number 13 and Journey to the Olympia etc. Dexter Jackson is an American IFBB professional bodybuilder. He won the Mr. Olympia championship in 2008. Dexter Jackson won the many professional bodybuilding titles than any other person. He featured in famous magazines such as Flex and Muscle Development. Gary Strydom is an American professional bodybuilder. Gary Strydom is the only person who wins a championship title under World Bodybuilding Federation. Prior to the World Bodybuilding Federation, he won four IFBB professional titles. Ronnie Coleman is a retired American professional bodybuilder. He is one of the most popular bodybuilders. He is the winner of Mr. Olympia championship eight times in a row and 26 times winner as an International Federation of Bodybuilding. 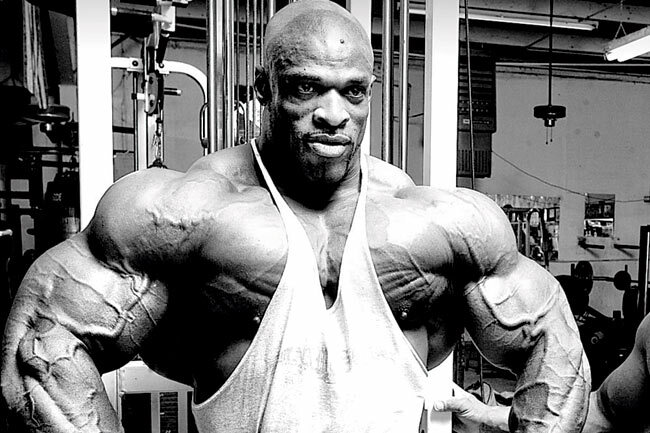 He established his nutrition company named “Ronnie Coleman Nutrition”. Triple H is a former bodybuilder before becoming a professional wrestler. He began bodybuilding at the age of 14 and won Mr. Teenage New Hampshire in 1988. Now he is a professional wrestler. Jay Cutler is an American IFBB professional bodybuilder. He won four times Mr. Olympia championship. Apart from bodybuilding Jay Cutler has been able to tap into the endorsement deal, video training marketing, sponsorships, and personal branding. Jay Cutler also releases many DVD’s such as New Improved and Beyond (2004), Ripped to Shreds (2005), One Step Closer (2006), From Jay to Z (2008) and Living Large (2013) etc. Rich Gaspari is an American retired professional bodybuilder. He was inducted into the IFBB Hall of Fame in 2004. Rich Gaspari started his own supplement company named “Gaspari Nutrition” in 2001. In 2013 Gaspari was presented with the Arnold Classic Lifetime Achievement Award. Arnold Schwarzenegger is an American-actor, investor, author, former bodybuilder, former politician and businessman. Arnold began weight training at the age of 15. Arnold won Mr. Universe title at the age of 20 and he is seven times Mr. Olympia champion. He wrote many articles on bodybuilding, produced many training workout DVD and videos. 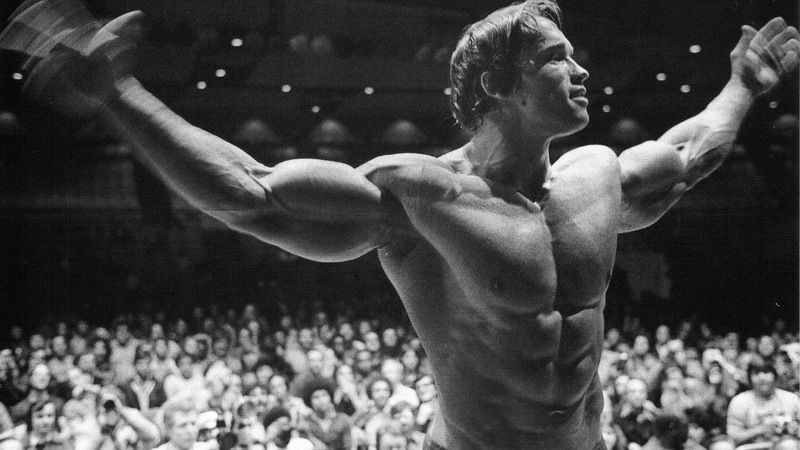 Arnold is featured in hundreds of magazines. Arnold was two times Governor of California from 2003 to 2011.